OETA, PBS KIDS and SESAME STREET premiere an all-new one-hour special February 29, 2015. “The Cookie Thief,” Cookie Monster’s first special, builds on SESAME STREET’s 45-year history of helping children grow smarter, stronger and kinder. The nail-biting, cookie-munching thriller guest stars Rachel Dratch of Saturday Night Live fame and celebrates the arts. “The Cookie Thief” is a fun, action-packed special in which Cookie Monster explores self-regulation concepts – such as impulse control, following directions and managing emotions. 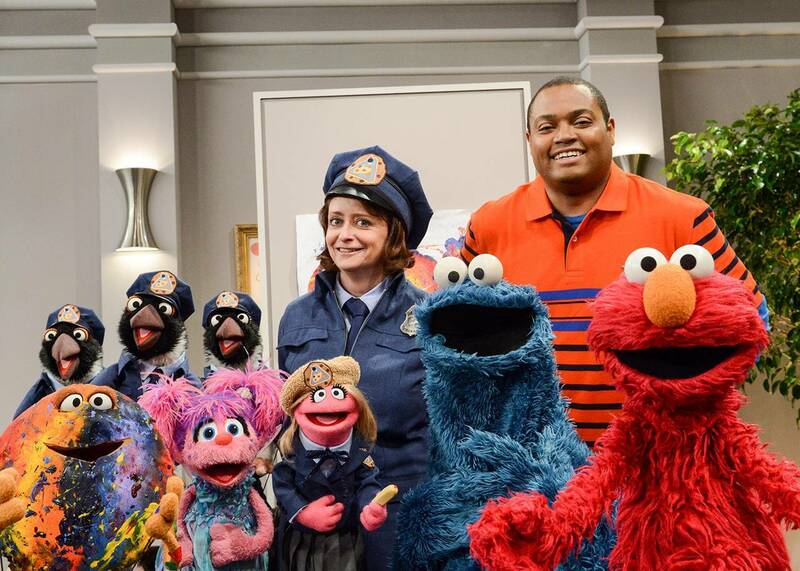 On digital platforms, PBS KIDS will also debut new content from SESAME STREET in February. “The Cookie Thief” clips and the full-length special are available starting February 16 on pbskids.org/video, the PBS KIDS Video App and on PBS KIDS on Apple TV, Chromecast, Amazon Fire and Roku. A new “Cookie Thief”-themed game will also launch on pbskids.org/sesame in early February. Parents can also download Cookie Monster’s Challenge, an app designed for children ages 3-5 that builds on SESAME STREET’s 45th anniversary season’s curricular focus: self-regulation and executive function skills that teachers identify as critical for school readiness. Available on iPad, Kindle and Android tablets, Cookie Monster’s Challenge offers a series of games designed to engage children and challenge them to practice self-control, focus, memory, following directions and problem-solving.